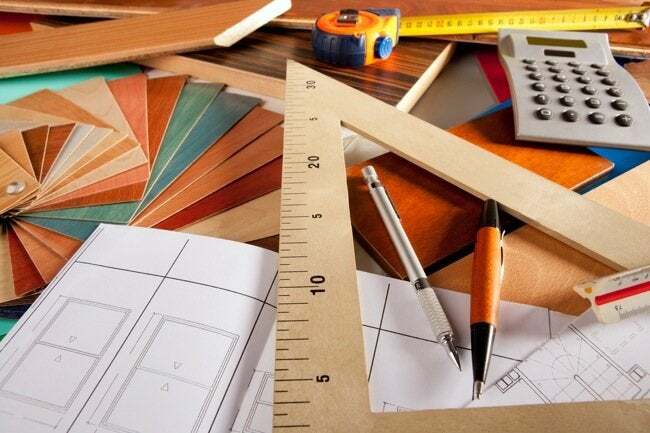 Interior designer Patricia Brown offers advice to help homeowners steer clear of three mistakes often made in remodeling projects. Interior designer Patricia Brown has counseled hundreds of clients through renovation projects large and small. She even offers an online workshop that helps homeowners sidestep the biggest pitfalls in renovation. Here are Brown’s tips for avoiding three common budget busters. Some contractors regularly work with a specific designer, wile others keep one or more designers on staff. But Brown says it’s best to hire these parties separately. She recommends shelling out $2,000 to $5,000 for a full-fledged design plan, one that you can shop around to several competing contractors. The next time you walk into your kitchen, what does your eye gravitate toward: the countertops or the backsplash? Brown would bet on the latter, since vertical surfaces tend to dominate the look of a room. 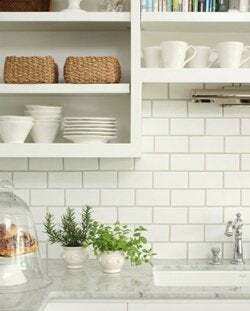 She counsels clients to decide on the backsplash first, before choosing a counter material that is complementary. For incidental costs and overruns, wise remodelers pad their project budgets with an extra ten percent of the total amount allotted. Don’t waste that cricital cushion on change orders! Brown attests that last-minute changes are the enemy of clients’ purse strings. Even a seemingly simple swap (e.g., substituting a different light fixture) can touch off a cascade of delays and adjustments. Another downside of change orders, Brown cautions, is that they pave the way for contractors to use “equivalent materials.” If you allow a contractor that wiggle room, you will have to perform on-the-spot quality checks. After choosing materials with a designer’s aid, it is of course preferable to stick with the original plan.